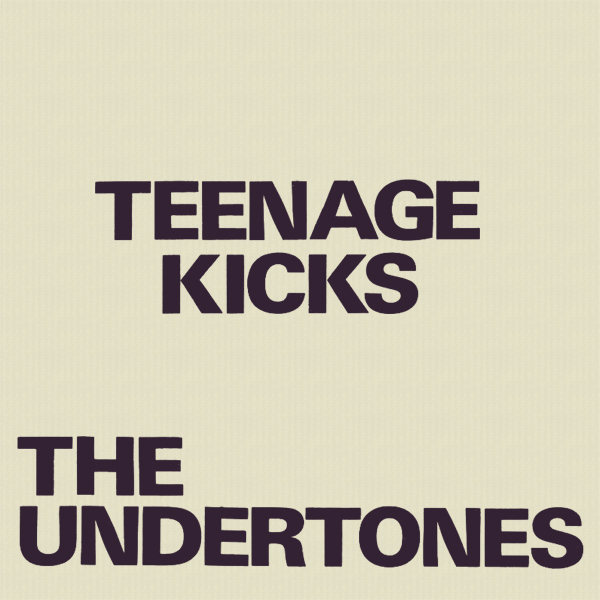 It seems quite likely that when preparing the artwork for their single Teenage Kicks, that The Undertones had run out of money. Has there ever been a less inspiring piece of cover art? At least it contains the name of the band and the title of the song. But where is a picture of the band, or of some image that appertains to teenagers getting their kicks? On the remix, that's where. Boot!